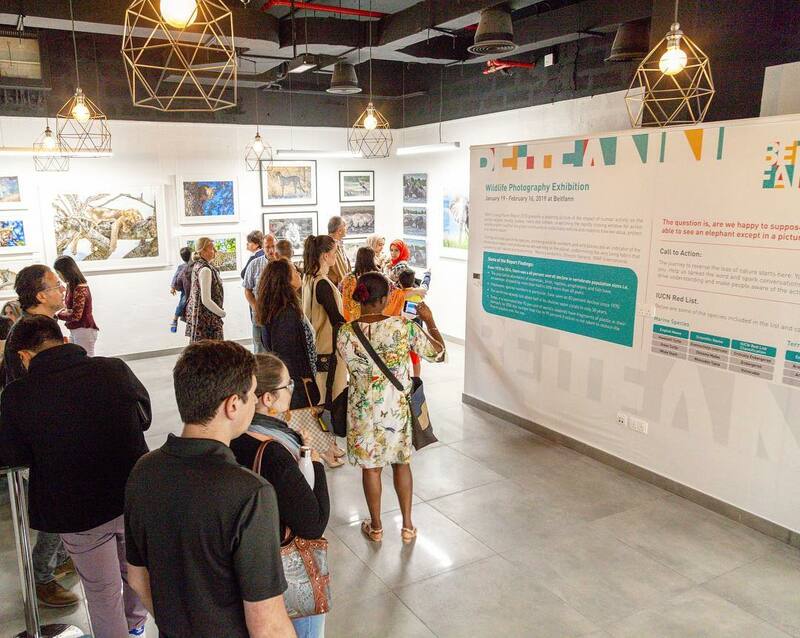 The Sustainable City – the Middle East’s first fully fledged sustainable development, has announced the opening of Beitfann – The Art House, the first-of-its-kind community art gallery that is devoted to experimenting with recycled materials and spreading the message of sustainability. As the first community art studio, Beitfann is a space for everyone – of all ages and skill levels – and will nurture and showcase a community of creatives and artists, while highlighting the message of sustainable living. The studio will host art talks and workshops, exhibitions, kids’ activities and walk in sessions to encourage visitors to be creative using recycled materials. Beitfann will celebrate its opening with a Wildlife Photography Exhibition by Dr. Harold Vanderschmidt, organised in collaboration with Emirates Nature- WWF. To be held untill February 16, the exhibition will feature incredible wildlife photographs that will inspire every visitor with its message of animal conservation. Internationally renowned, Dr. Vanderschmidt served as an orthopaedic surgeon before embarking on a mission to present the critical situation of animal conservation through his photographs.